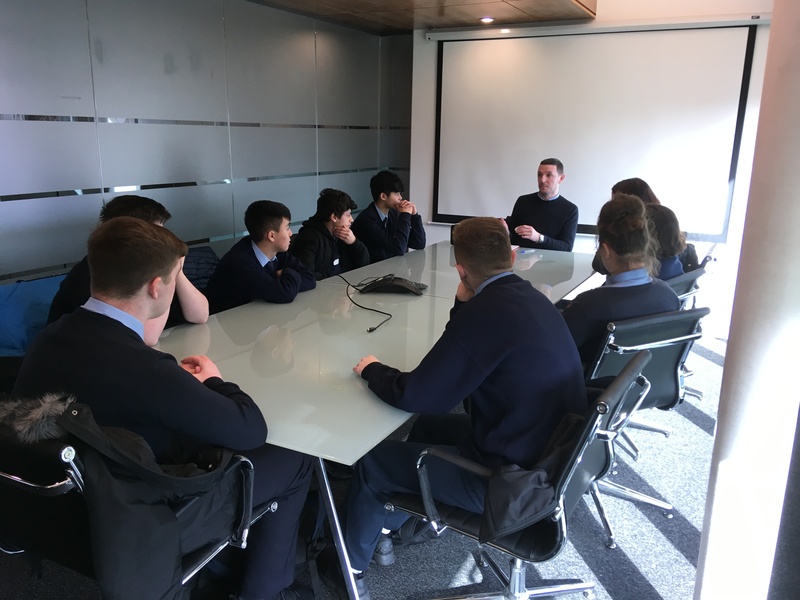 Like all good ideas, the concept for the Skills @ Work programme is simple, a business is matched with a local school and employees provide insight about their roles and work life to the students while also developing their own skills. 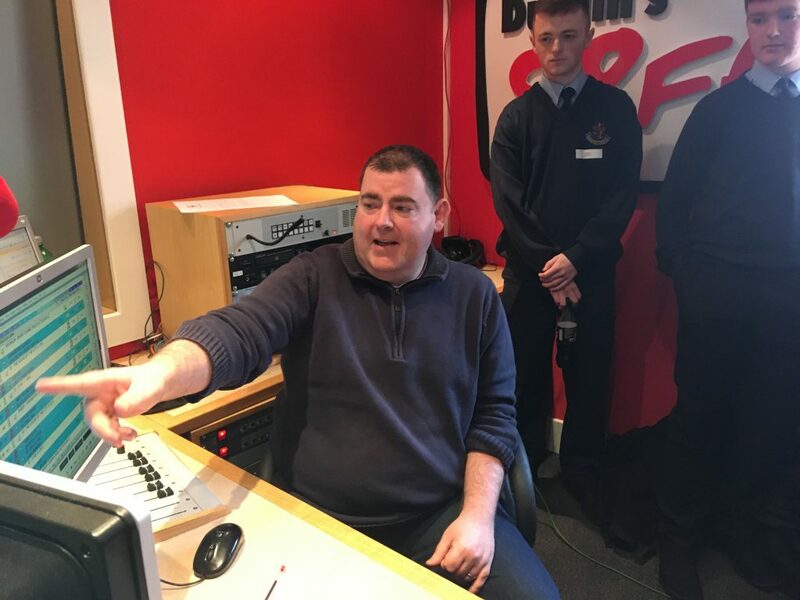 Communicorp Media has been doing just this with Our Lady of Mercy, Secondary School, Drimnagh, Dublin 12, since 2012 and they have also recently decided to expand their involvement with the programme to another partner school, St. Marks Community School, Tallaght, Dublin 24. This expansion will tie in with their CSR Community Pillar, “Opening Doors” initiative. Communicorp Media owns and operates a portfolio of media channels with a strong focus on commercial radio (such as 98FM, Newstalk, Today FM, SPIN 1038 and SPIN South West) and emerging digital media. We spoke with Sadie Larkin, Community Project Director, Communicorp Media & the Iris O’Brien Foundation, to learn more about Communicorp Media’s involvement with the programme and why their employees describe it as a “breath of fresh air”.